At Ewald Automotive Group, our mission is to deliver the best vehicle purchase and service experience for our customers by treating each one the way we would like to be treated. 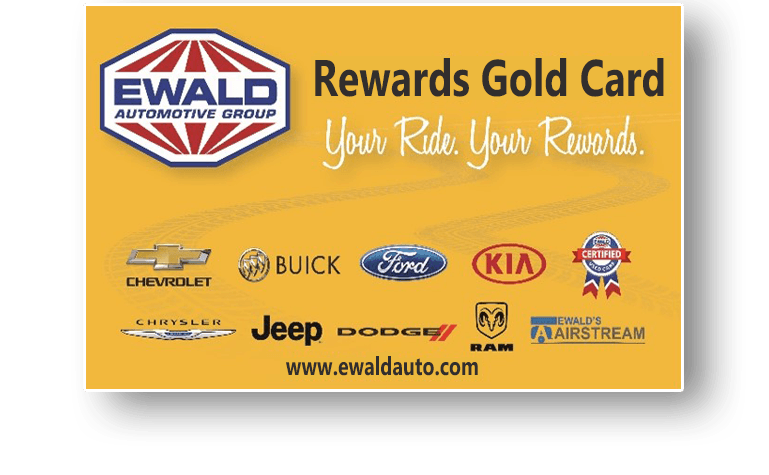 The Ewald Rewards Card is our way of thanking our very best customers for their loyalty and continued business. For every dollar spent in one of our tire & service centers, you earn 10 points on your card to be redeemed for service discounts or on your next vehicle. You choose how to use your points! 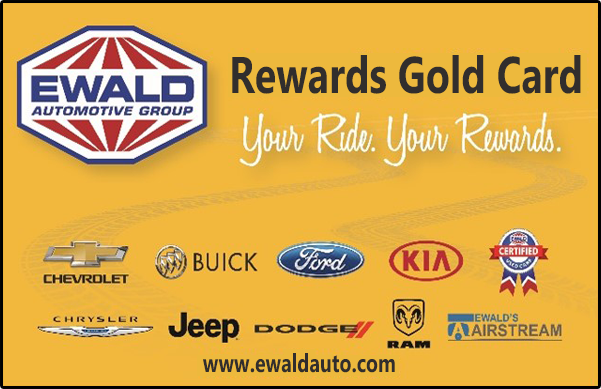 As an Ewald Rewards Card member, you are entitled to member-exclusive discounts, advance notifications of sales, complimentary services and best of all, build savings of up to $500 towards your next vehicle purchase, or apply savings on your next service visit. Save your points for up to $500 CASH BACK on your next vehicle purchase or lease. Redeem points for 10% OFF or more on service and repairs. 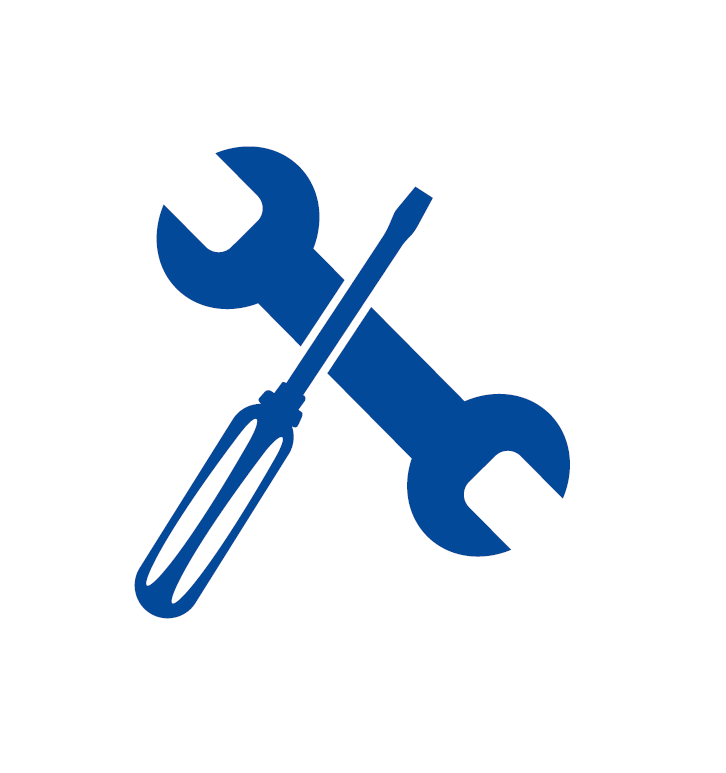 For Every $1 spent on service repairs, earn 10 points on your Ewald Rewards Gold Card. 1,000 Points Awarded to your Account after your First Service Visit. 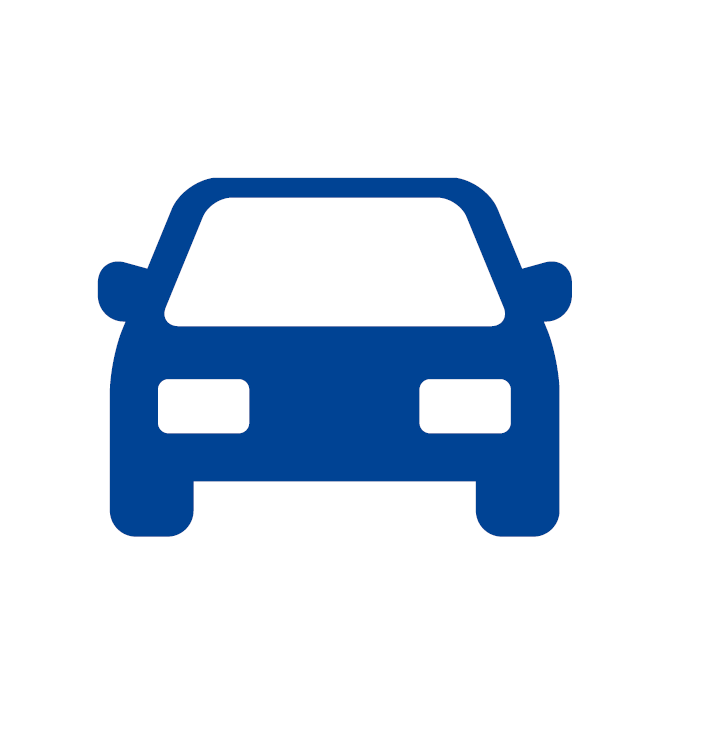 5,000 Points Awarded to your Account when you Refer a Friend who Purchases a Vehicle. Lifetime Tire Rotations with Purchase of 4 Tires. FREE Car Wash with Any Service (All Locations). Have Questions About Your Rewards Card?